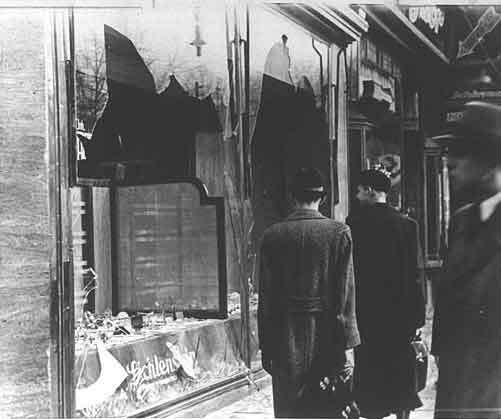 Today marks the occurrence of "Kristallnacht", the German "Night of Broken Glass" in 1938 that marked the beginning of the Holocaust. 14 million people were systematically killed in the Nazi Death Camps, 6 million of whom were Jewish. There is not much that I can say that would even come close to describing the horrors of those times. So, instead I will let the 1980 Nobel Prize Winner, Polish poet Czeslaw Milosz speak for me. This poem was written in Warsaw in 1943, after the ghetto had been destroyed and replaced with "Concentration Camp Warsaw." It describes the feelings of Mr. Milosz, a Polish Christian, who witnessed all of the events in Warsaw; from the formation of the Ghetto, to the subsequent uprising by the Jews, and the final inclusion of Polish Christians as victims of the Nazi horrors, within the grounds of the former Ghetto. In looking to distinguish the "ashes of each man", he alludes to an unearthly power that can distinguish those of the victims from the ashes of the rubble. But he concludes that no power can mark the difference of the Jewish ashes from the Polish ones. It is a remarkable poem, one which could only have been written by someone who was a witness to such inhumanity. May they all Rest in Peace.